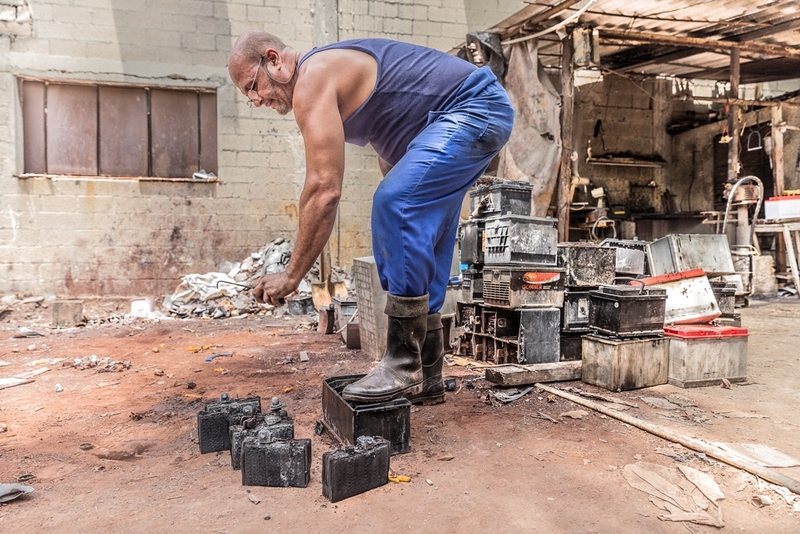 Diego, a mechanic forced to be resourceful because of the embargo. 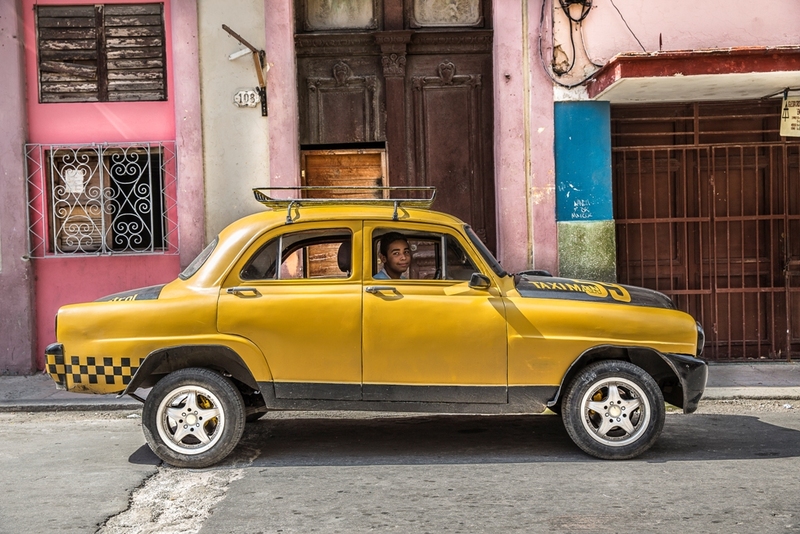 Francisco, an economist who drives a taxi, dreaming of a better life for his son Luis. 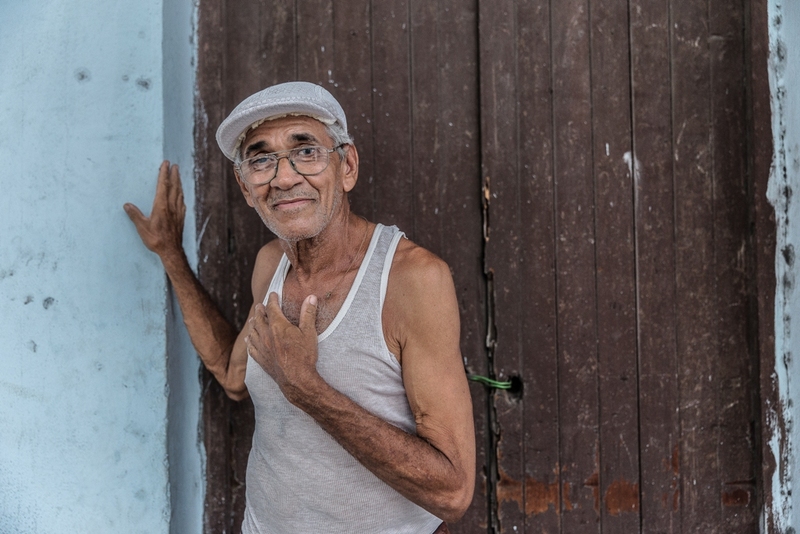 Emilio, a seventy year old man who stays true to the revolution. 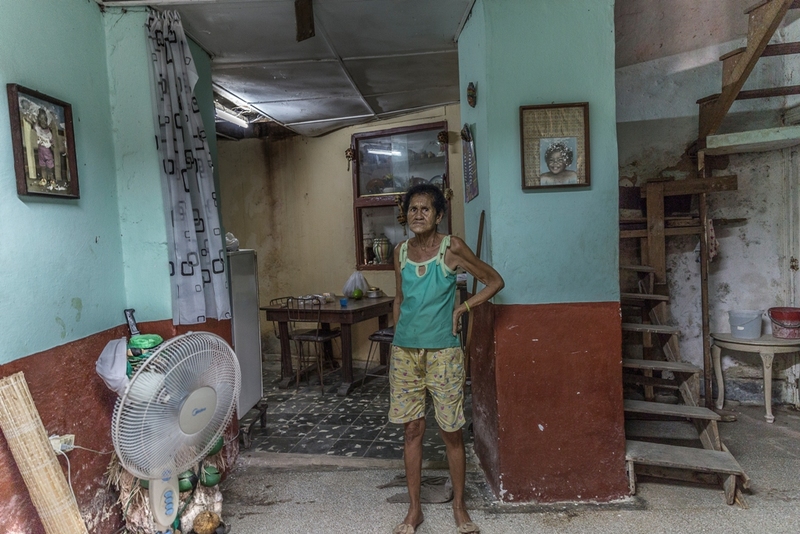 Maribel, a widow doing her best to survive in the system that the revolution created. 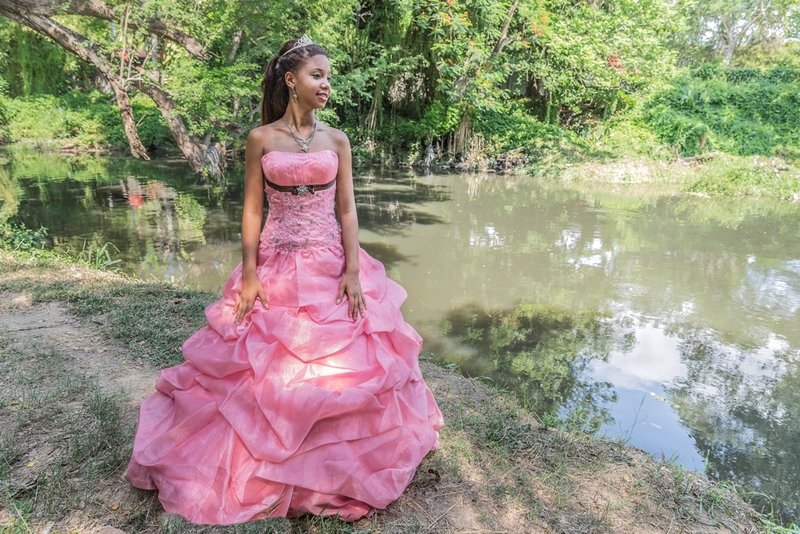 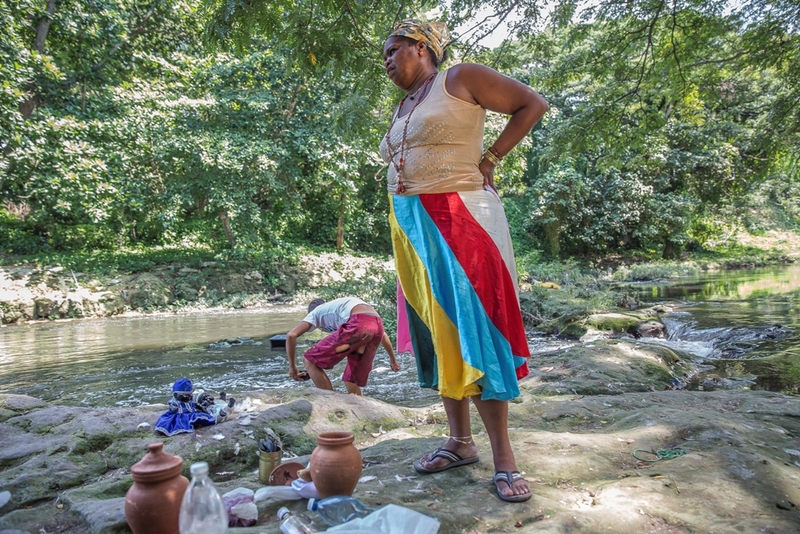 Along the banks of the Almendares River, Daniela poses for her quinceañera photos while further down the river a family prepares for a private Santeria ceremony. 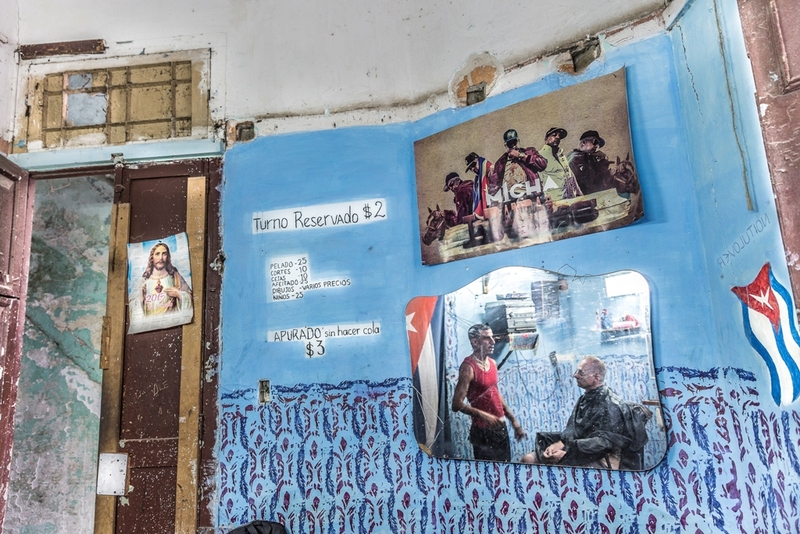 In a modern cigar factory, women don’t roll leaves on bare legs as propaganda posters once portrayed, but instead lines of workers listening to reggaeton music and soccer games on their radios, work to meet their daily quota. 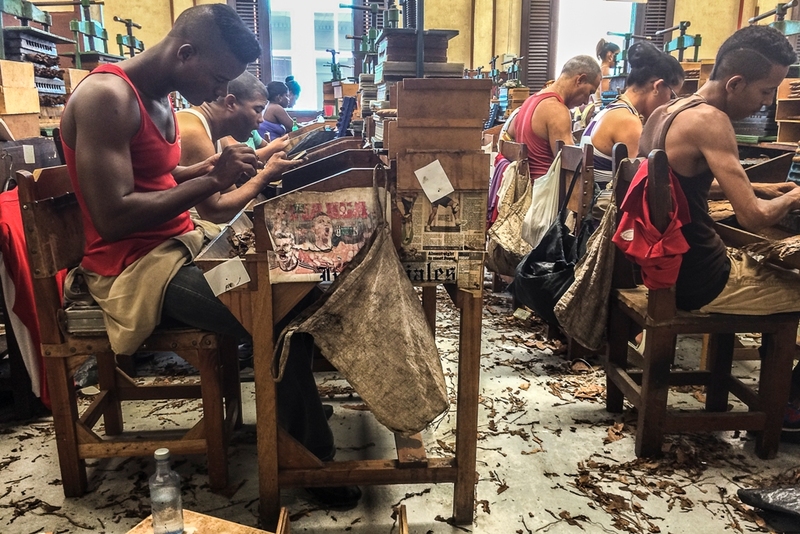 The workers take tobacco scraps from the floor to make lower quality cigars to smoke or to sell for extra cash. 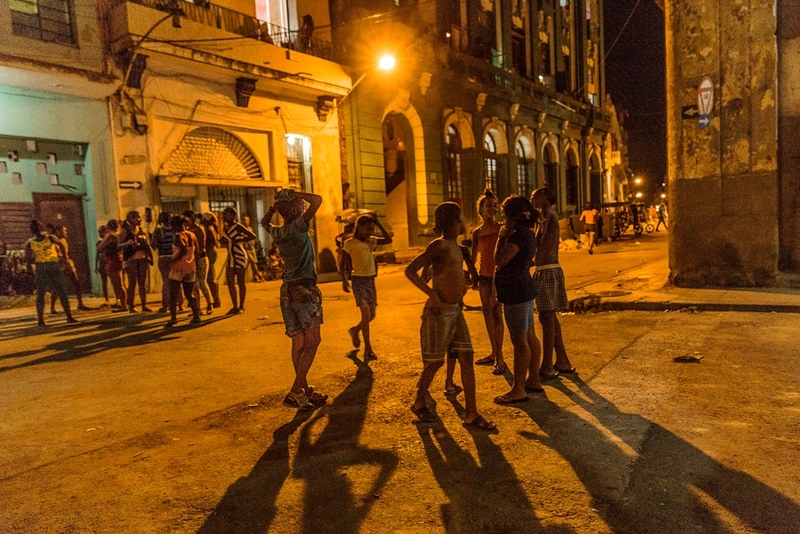 On the streets of Havana, young people take showers from a water truck when the plumbing in their homes has stopped working. 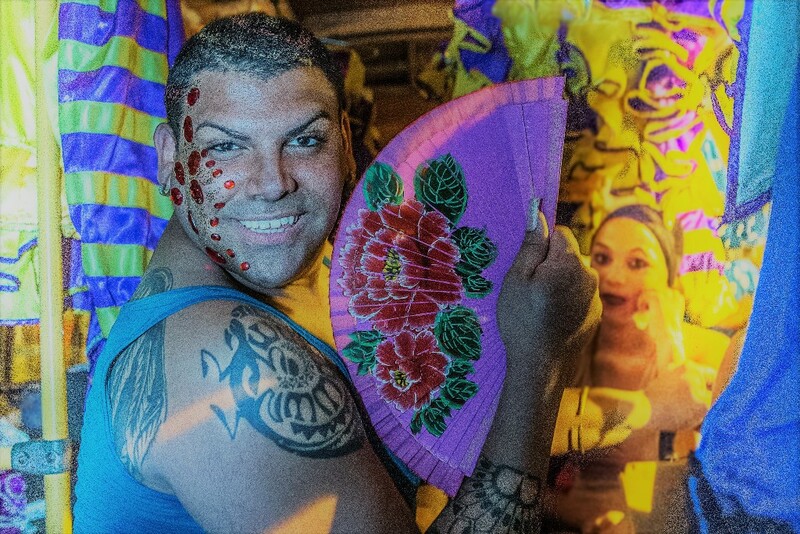 And at night on the Malecón, during Carnival, Jorge feels free to dress in drag in spite of Cuba being a chauvinistic society. 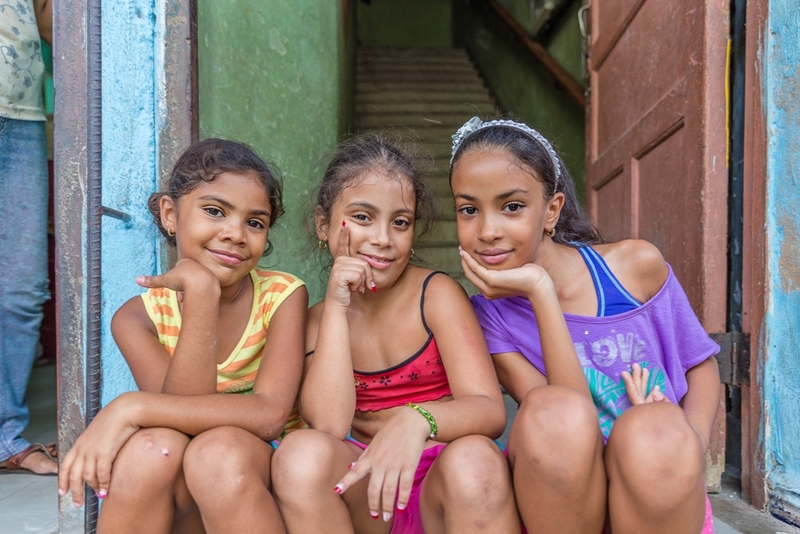 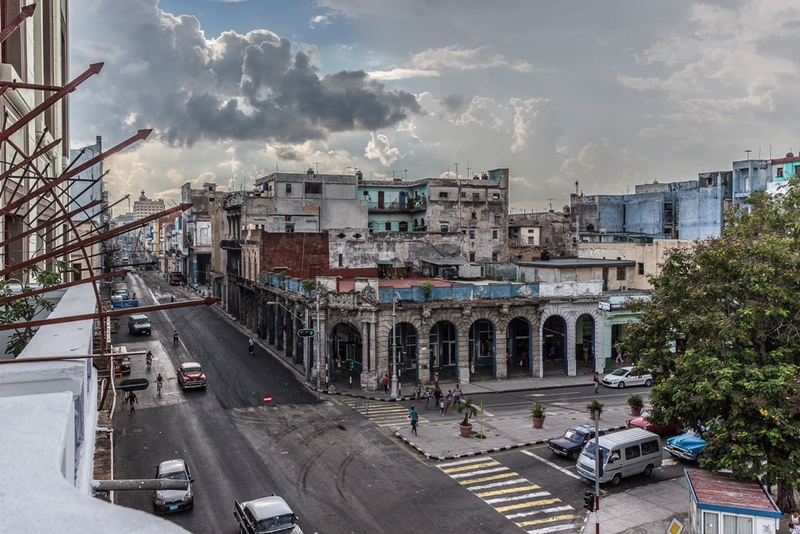 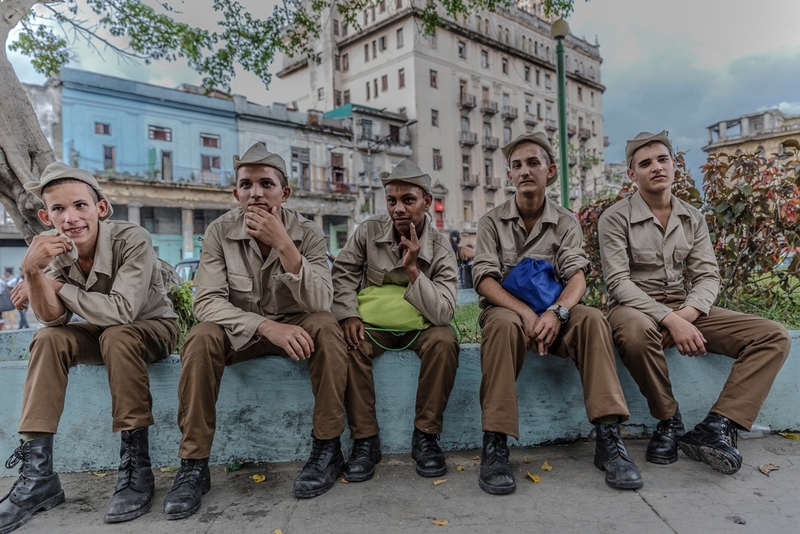 From a Havana plaza, where young men in uniform wait for a bus home after doing their obligatory military service, the requirement to receive their old age pension, to the homes of ordinary Cubans hidden behind the crumbling facades of an era long-gone, to city streets that at night are safe playgrounds for adults and children, this is the island that has been off-limits to Americans for more than five decades.